Have the recipient contact their e-mail provider and ask them to Whitelist @cvctx.com addresses. This action will override the Blacklist reference and your e-mail should then be delivered. Ask the recipient if they have another e-mail address you can send to. Try sending from an e-mail address other than @cvctx.com. If you are having e-mail transmission problems, such as being unable to send mail to someone and you are receiving bounce-back or error messages, please fill out this form. This form requires the mail headers from the return error message that you received. 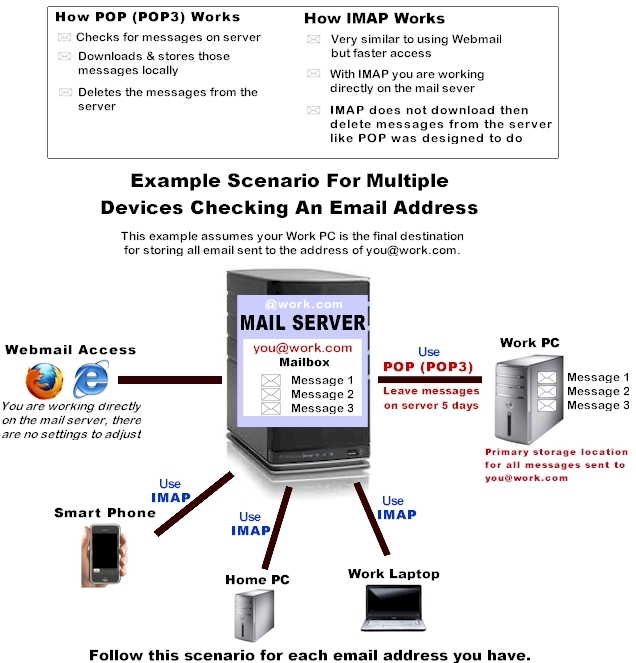 Following are instructions showing you how to obtain them using our webmail system: How to obtain mail headers in Webmail. You can obtain these headers in your e-mail software as well. Please reference the Help area for your e-mail software.If you need assistance please contact our 24-Hour Tech Support at 1.877.452.9035. You may receive mail delivery errors if our server has ended up on an RBL (or Blacklist). If so, messages you have sent (which resulted in a return error) were not delivered to the recipient. Our entire subscriber base shares the @cvctx.com e-mail addresses. 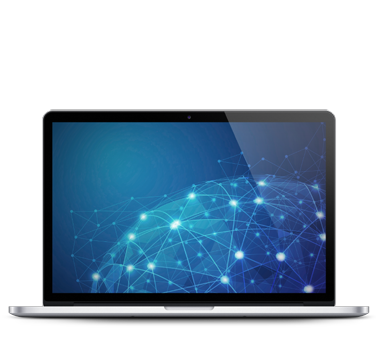 Delivery problems can occur when one (or more) of our subscribers do not properly protect their computer(s) from viruses, or they fail to use secure passwords for their e-mail accounts. When viruses or spammers infiltrate an account they send large amounts of spam originating from that address. The owner of that e-mail account is usually unaware this is happening. The receiving network of these spam attacks will then report cvctx.com to a Blacklist. Mail servers that reference incoming mail against Blacklists will then reject incoming messages from @cvctx.com accounts to guard their servers against abuse. What Precautions Does Colorado Valley Take To Ensure Successful Mail Delivery? Our mail server admins do the best they can to ensure our domain is not Blacklisted by suspending reported e-mail accounts and monitoring for spam attacks originating from our accounts. The broadcast of these spam attacks can be very rapid. By the time an account broadcasting a spam attack is discovered large amounts of mail may have been transmitted from that account. The amount of mail sent before the account was suspended may be enough to cause a Blacklist report. What Precautions Can I Take To Protect @cvctx.com E-mail Accounts? Make sure your passwords are hard to guess. Don’t use a password that is the same as your username, or a password such as the word “password”. If you feel your password is easy to guess, please login to Webmail, click Preferences and Change Password. Make sure your computer(s) has updated anti-virus software. For more information please see our Internet Security page. You must first login to your Webmail account to adjust the default settings.